We realize that buying something sight unseen is a big step, that's why we offer a Risk-Free 30-day Money-back Guarantee. If you are not satisfied with your bike or accessory purchase, simply return it in new condition within 30 days of purchase and we'll issue you a refund. For returns or exchanges, you must first contact us for a Return Authorization Number. We will provide return instructions at that time. Simbi bicycles are also backed by a limited lifetime warranty. 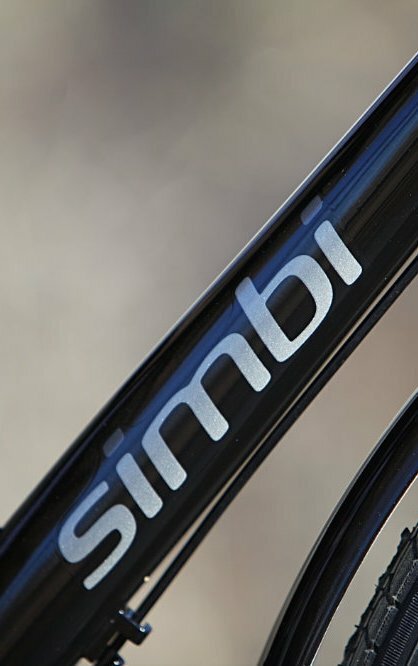 Simbi bicycles are also backed by a limited lifetime warranty.